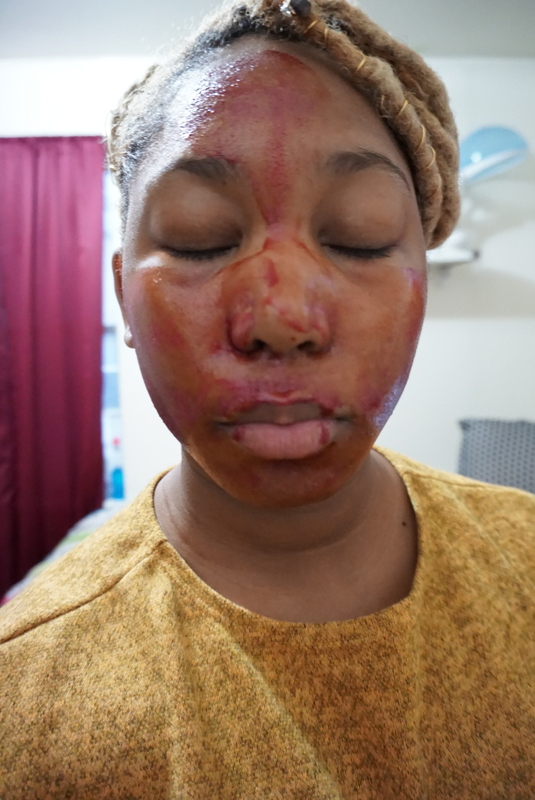 An inexpensive chemical peel on sensitive skin? Let's see. Hey BuzzFeeders! I'm Jamé, a beauty junkie who takes her skincare very seriously. 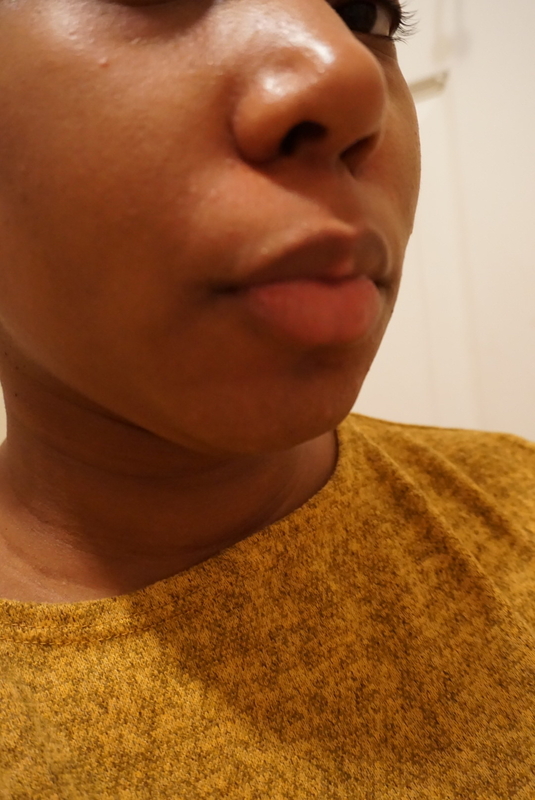 One thing I've wanted to tackle for a while is my textured skin, so I decided to try The Ordinary's 10-Minute Exfoliating Facial. 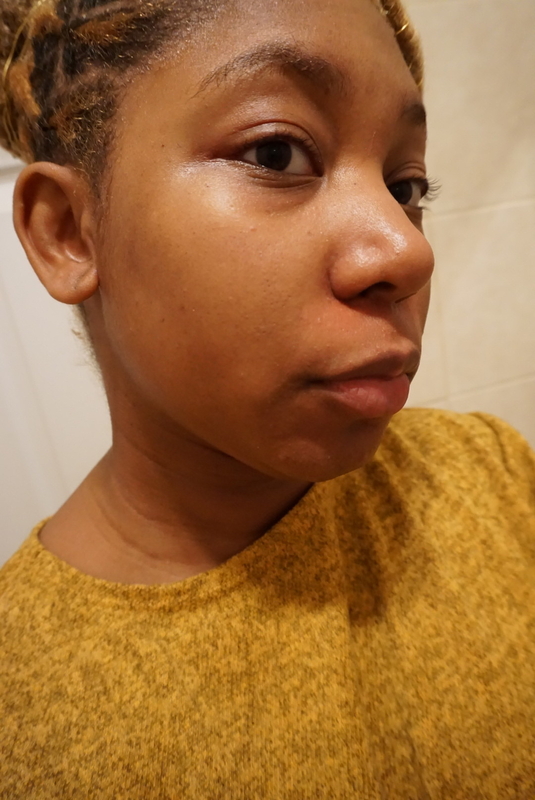 I chose The Ordinary for two main reasons: First, it's affordable AF — the peeling solution is only $7.80 — and second, the products I've tried in the past have all been bomb. I personally love their Rose Hip Seed Oil and Caffeine Solution. My biggest fear: I DIDN'T WANT TO BREAK OUT. Okay, also I didn't want my skin to burn, because...chemicals. But seriously, having sensitive skin means I can't play any games with my beauty routine. I have always had pretty large pores around my T-zone, which annoys me when it's time to take photos. With both alpha and beta hydroxy acids, the product promises to clean out congested pores, deeply exfoliate to fight visible blemishes and fine lines, and improve skin texture. According to The Ordinary, AHAs "exfoliate the skin's topmost surface for a brighter and more even appearance," and BHAs "also exfoliate the skin with an extended function to help clear pore congestion." A little pro tip for you: I decided to change my shirt just in case the solution stained my clothes! I placed about four drops of solution on my cheeks and forehead. Then I softly rubbed it in with my fingertips. I made sure it reached the inner corners of my nose, chin, and forehead. The product is blood red because it contains Tasmanian pepperberry. I had no idea what that was, but it sounded boujee AF, so of course I was on board. The instructions said not to keep it on any longer than 10 minutes, so I set a timer, ready to dash to the bathroom at the slightest onset of burning. Around the three-minute mark, I began to feel my skin tingle and get warm, though it never got to a point where I was uncomfortable. NOTE: If you're feeling a burning sensation that's causing you serious discomfort or pain, WASH IT OFF. I took a cold, wet wash cloth and slowly wiped the solution off my face, section by section. Considering my skin felt dry after washing, I decided to moisturize my skin with almond oil before heading off to bed. Much to my delight, my pores appeared significantly smaller and brighter, and my skin felt as smooth as a newborn baby's booty. Okay, I've got a lil' powder and a lipstick on in my after photo, but still. Y'all SEE the difference. In addition, the peel almost immediately handled the amount of shine I was experiencing throughout the day. That's because it has salicylic acid in it, a BHA commonly used to treat acne-prone skin. Now I'm able to go almost all day without blotting my face, and I have yet to have an acne breakout. A huge downside of using a chemical exfoliant or peel is the healing time, which can include peeling or irritable skin for up to a week. However, I was able to wear all my normal makeup products the very next day. 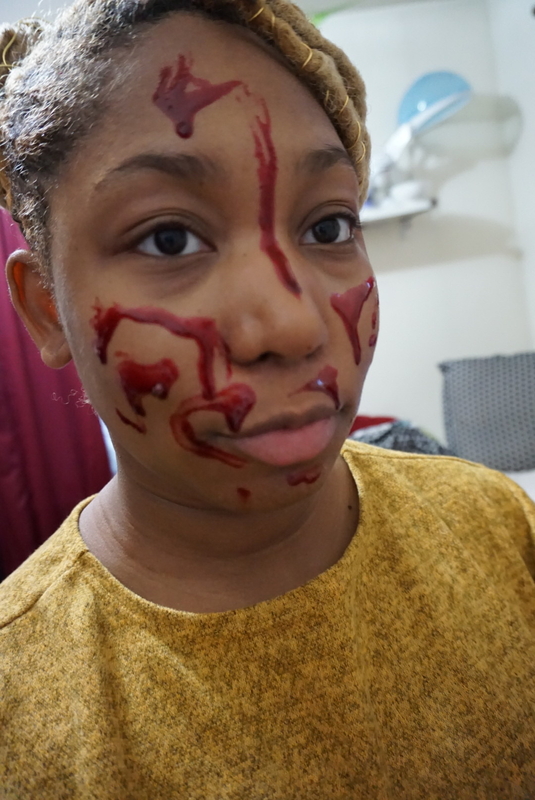 However, one thing I did notice was some skin sensitivity after washing my face. While it wasn't to the point of worry, I did spot treat with anti-itch cream to soothe any redness and irritation. While the bottle says you can use this up to twice a week, I think once a week is good for me. And for these amazing results for less than $8? Shook, shook, shook. You can snag The Ordinary's Peeling Solution for $7.20 on The Ordinary or $12.99 on Amazon. Honestly, I wasn't expecting this to perform as well as it did, nor for my skin to receive it so well. My makeup went on more smoothly, and nothing set into my pores or fine lines. I finally feel like I can rock ~my~ perfect skin all summer long!